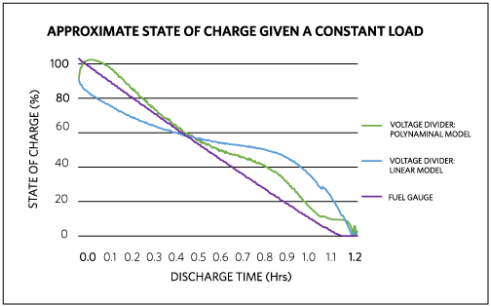 Because a product’s runtime is limited by battery capacity, it’s critical to have a precise method for measuring the remaining battery capacity to avoid an unexpected shutdown. This application note describes an experiment for obtaining accurate battery capacity readings in a dog-tracking project. This entry was posted on Sunday, December 2nd, 2018 at 1:00 pm	and is filed under app notes. You can follow any responses to this entry through the RSS 2.0 feed. You can skip to the end and leave a response. Pinging is currently not allowed.